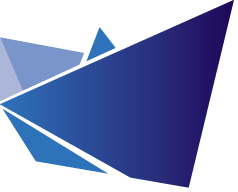 E-mail veterans find their niche | Thbthttt! Their first project—eMerge—began at the suggestion of another Macintosh developer who needed an application that would let them create an e-mail form letter describing their latest upgrade, customize it automatically for everyone on their customer list, and send it directly to them over the Internet. 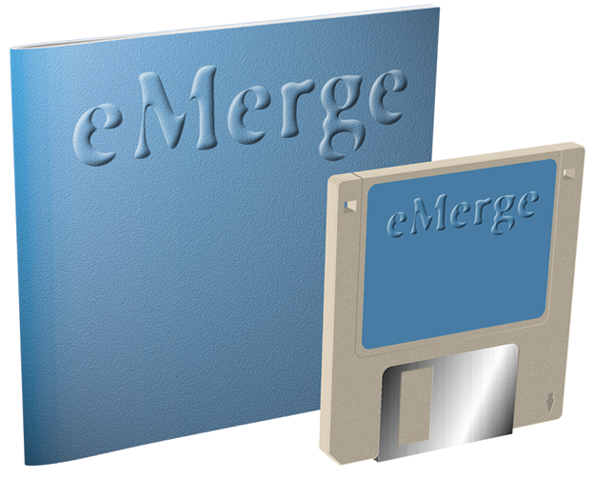 Even the first demo version of eMerge quickly attracted attention on the World Wide Web. It had not been online for 24 hours before it was named the Internet’s “Cool Tool of the Day.” People were phoning them with orders before they had even published their phone number on their web page.